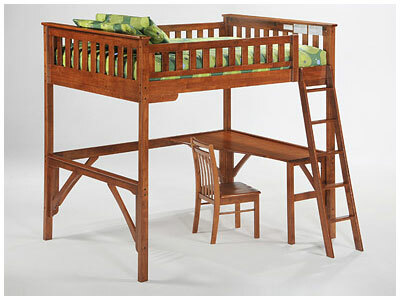 Time to redecorate your child's bedroom? 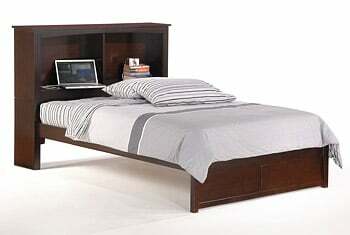 Here's a simple style twin bed with higher headboard and low footboad. 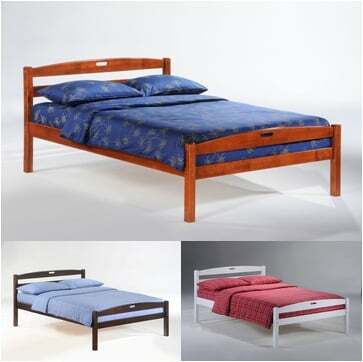 Can add a trundle bed or storage beds at any time. White, cherry or chocolate finishes. Add a dresser, desk and nightstand for an all new look. Well priced and well built.